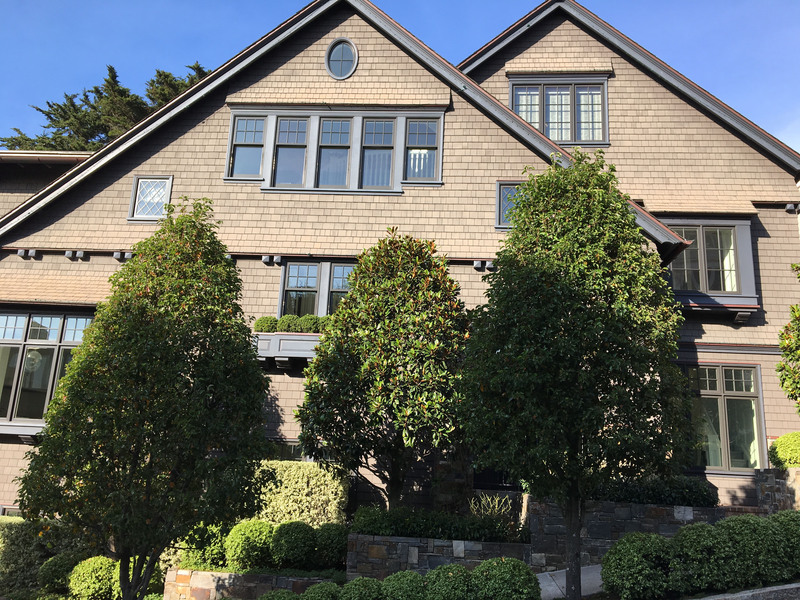 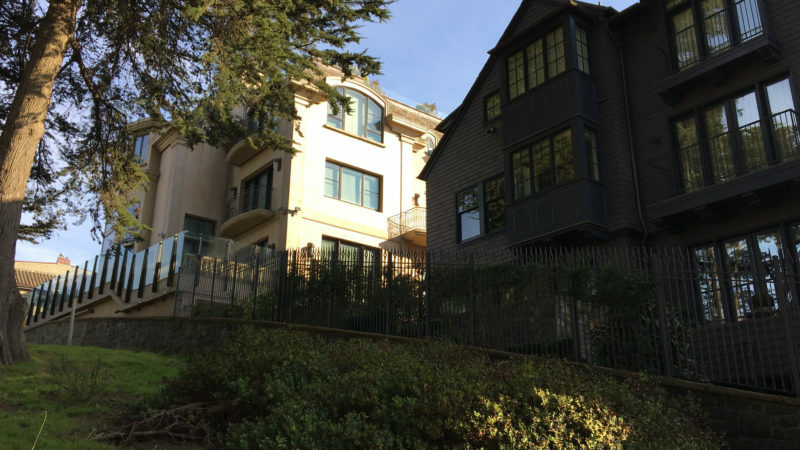 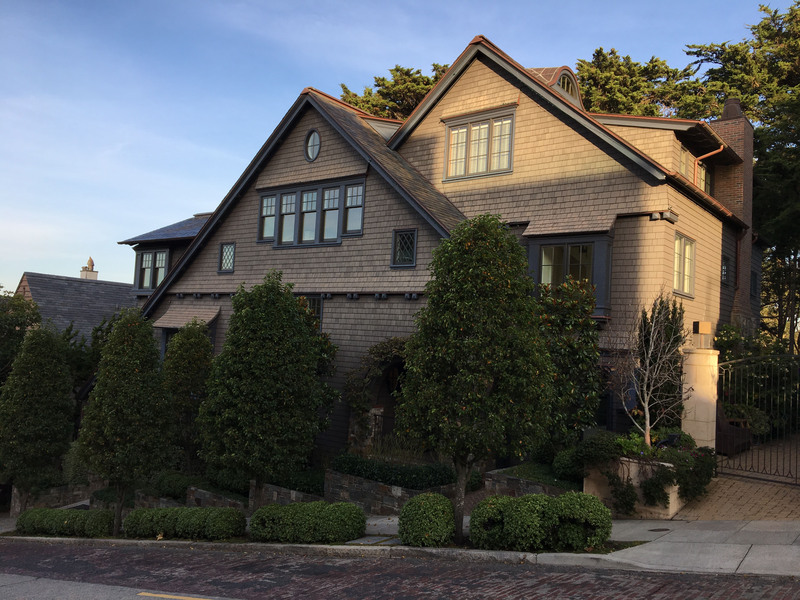 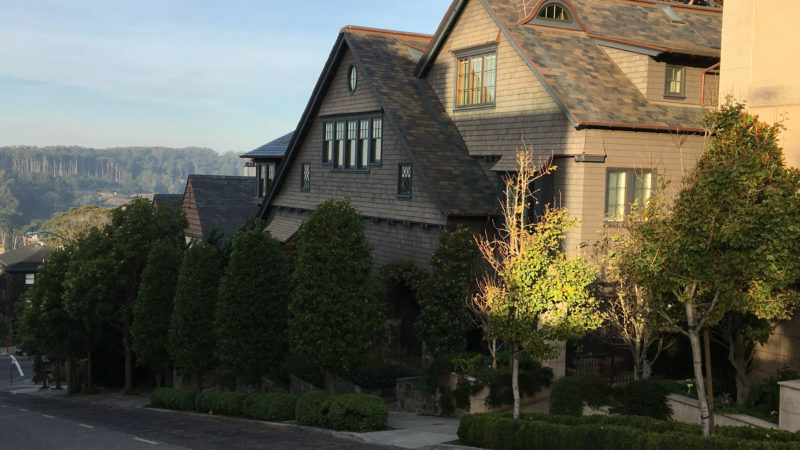 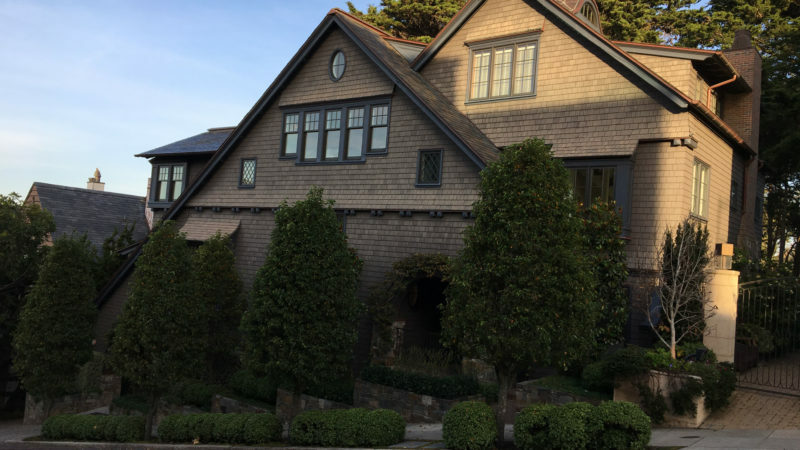 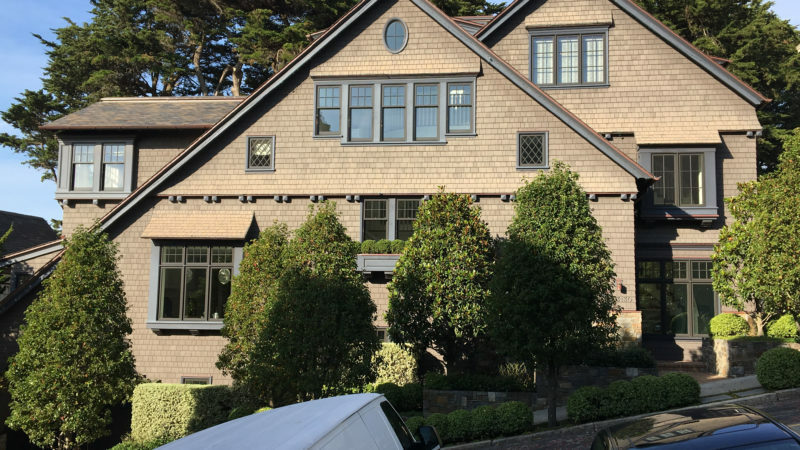 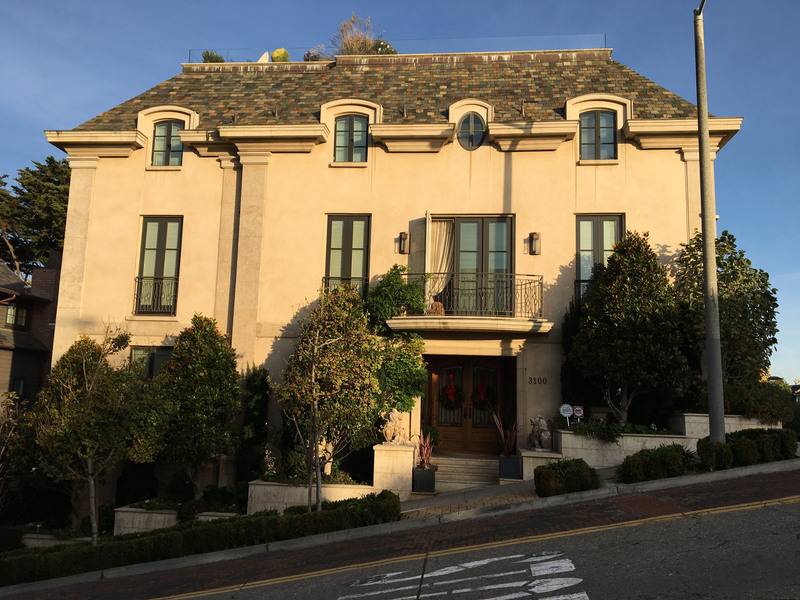 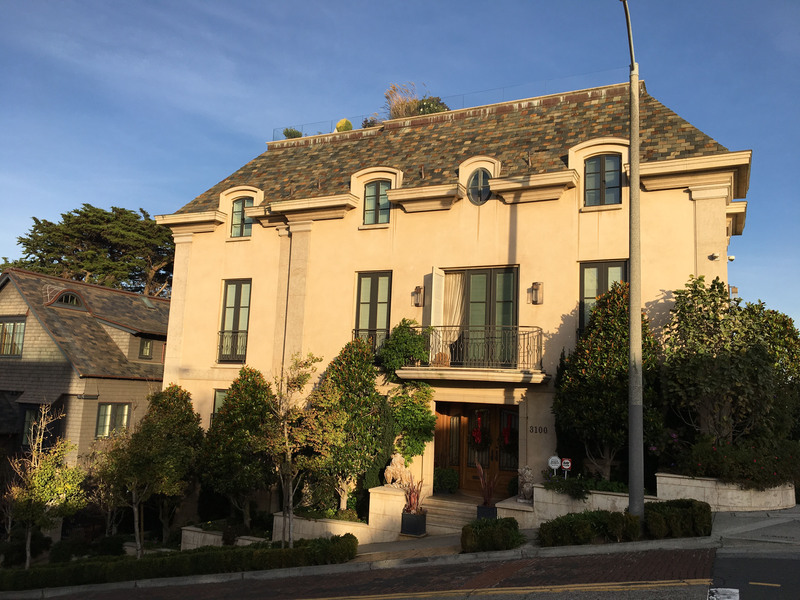 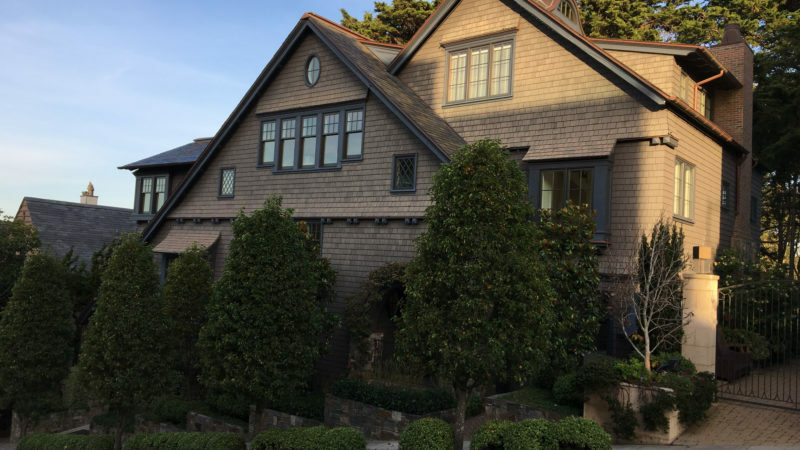 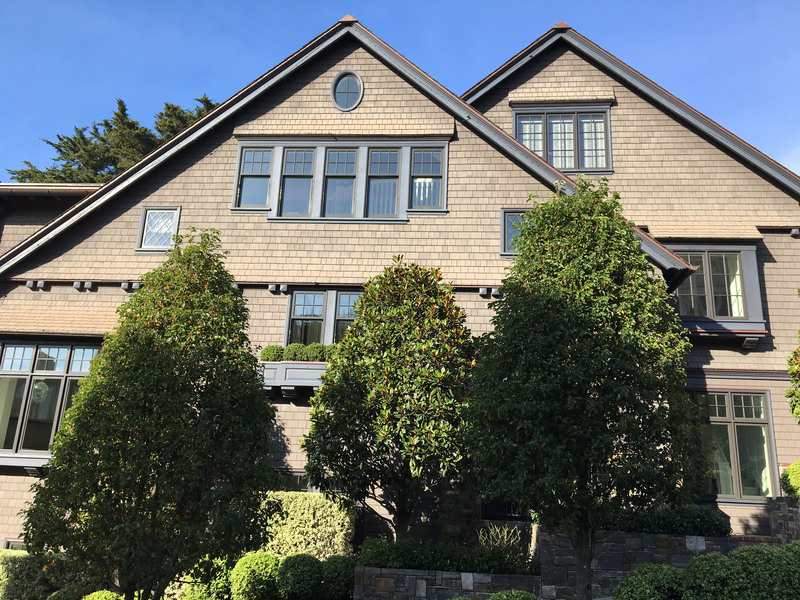 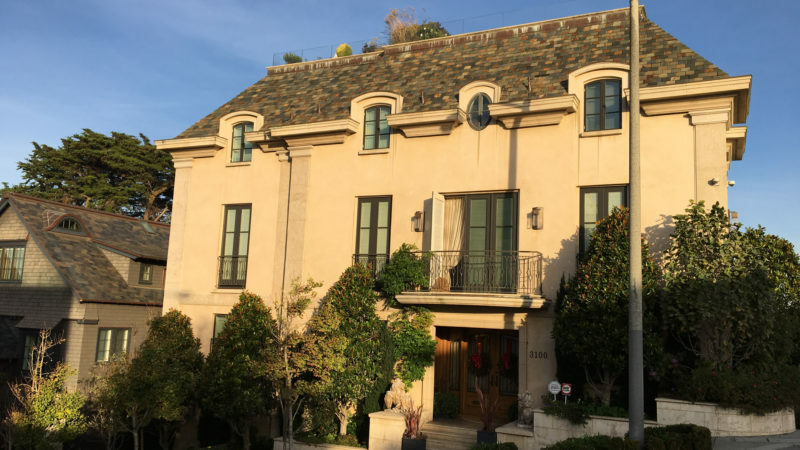 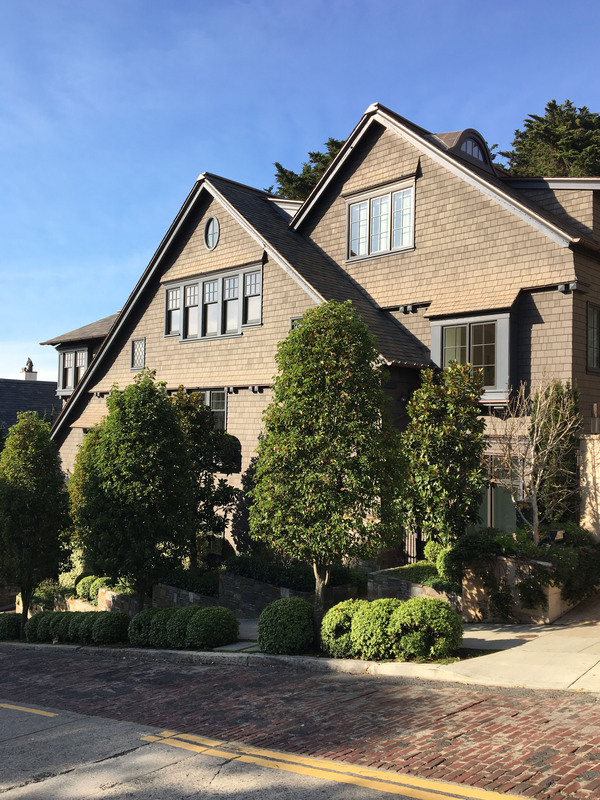 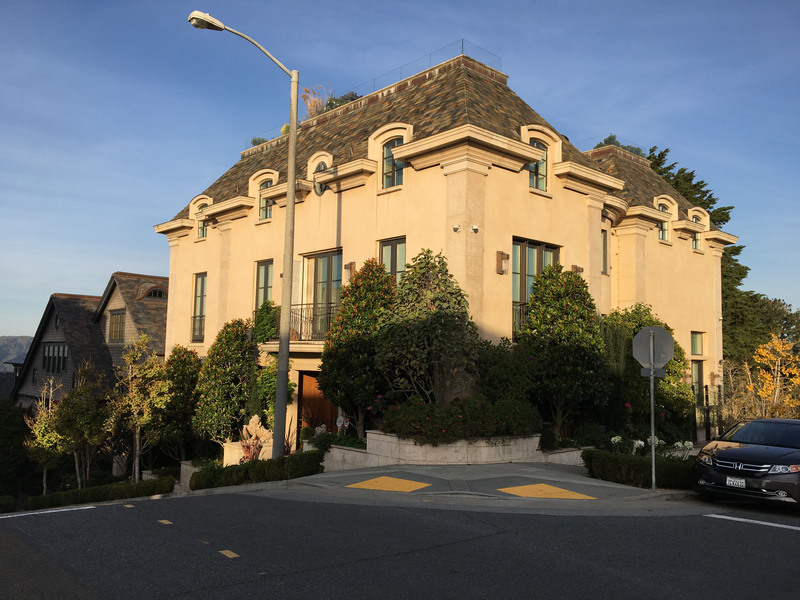 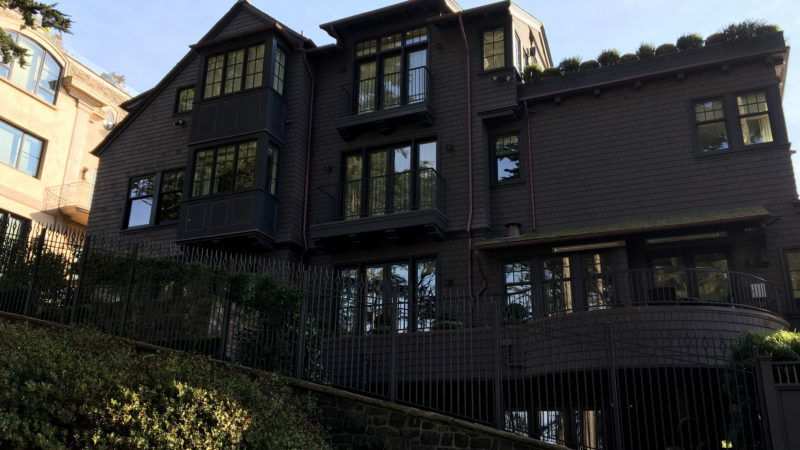 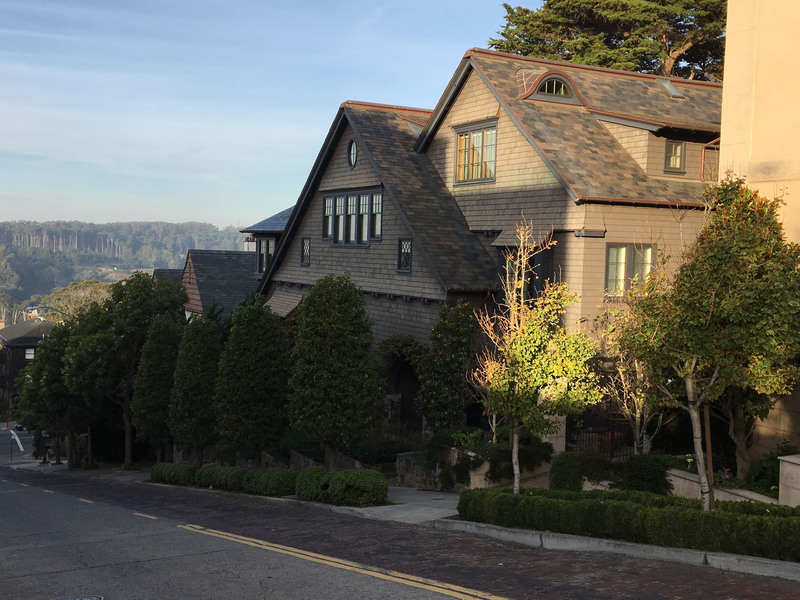 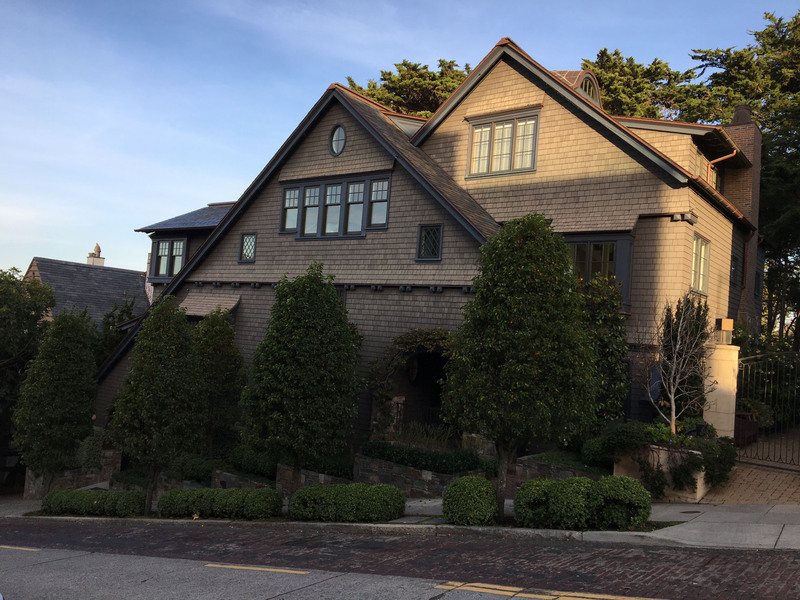 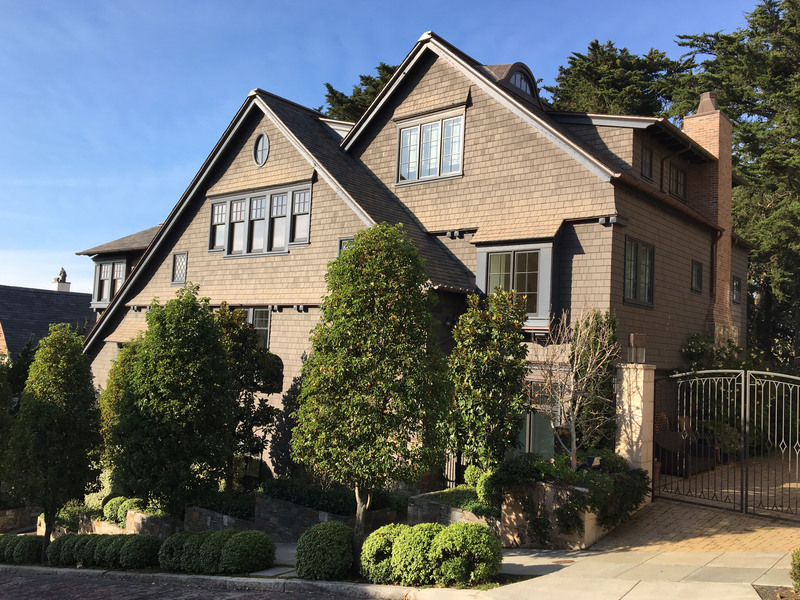 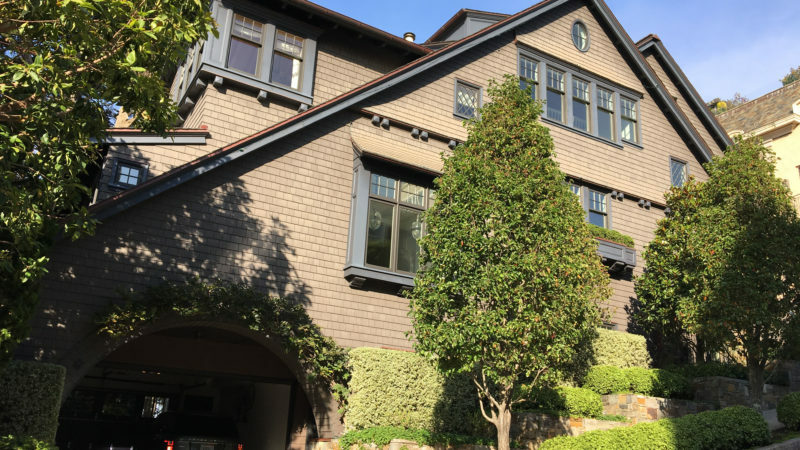 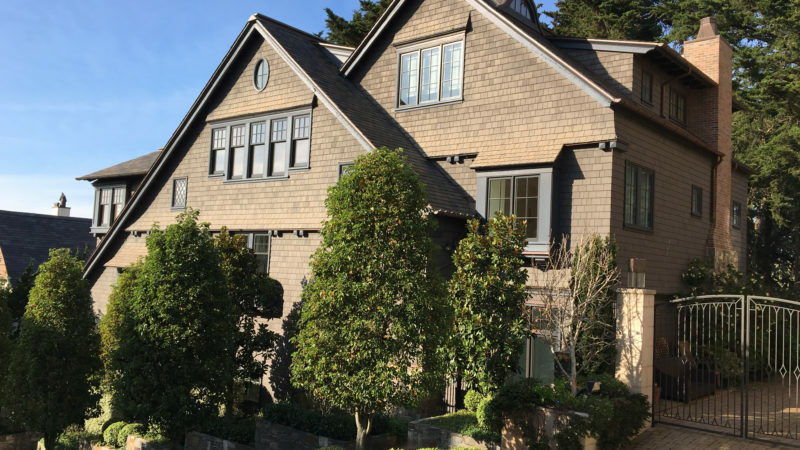 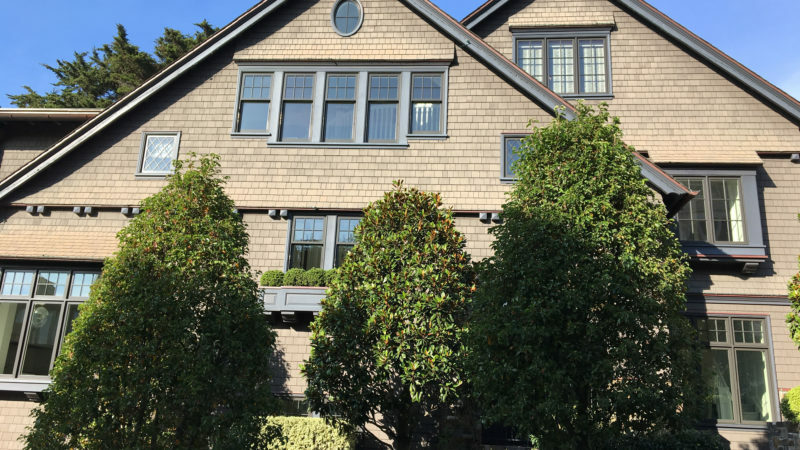 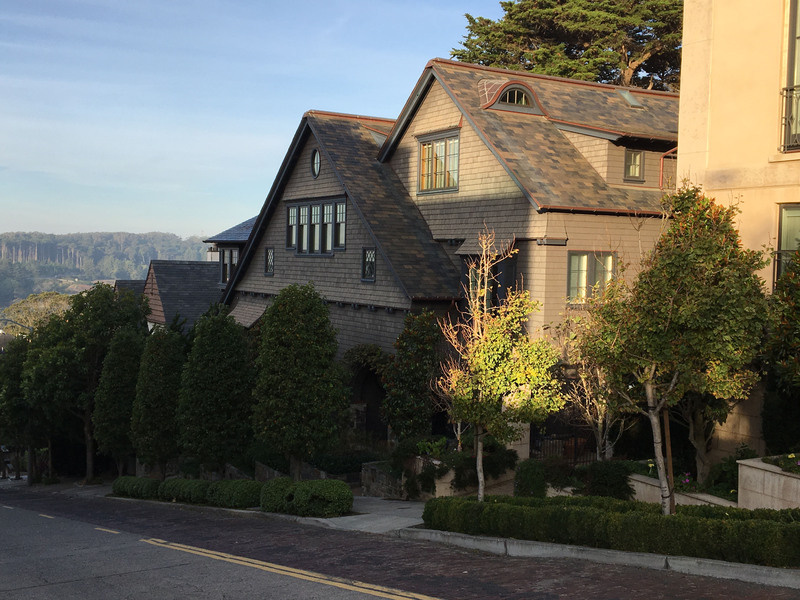 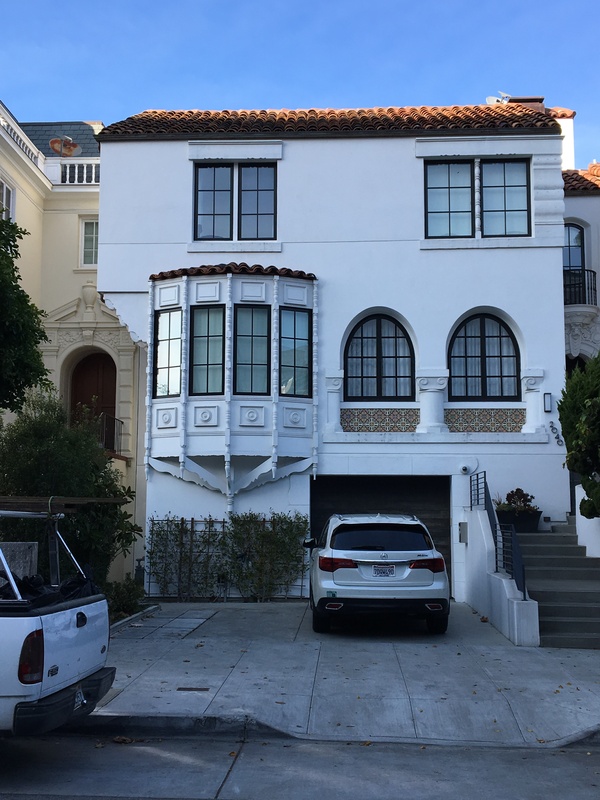 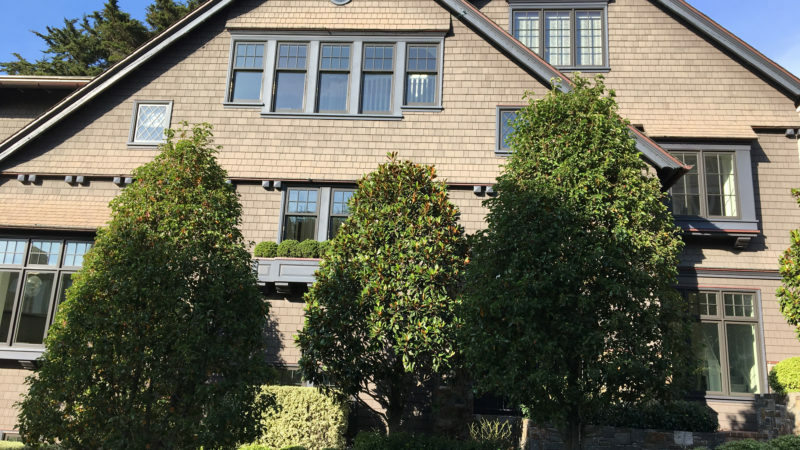 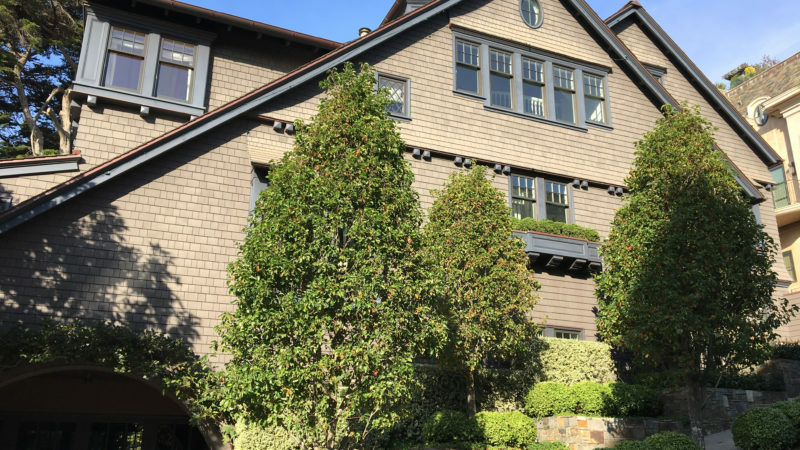 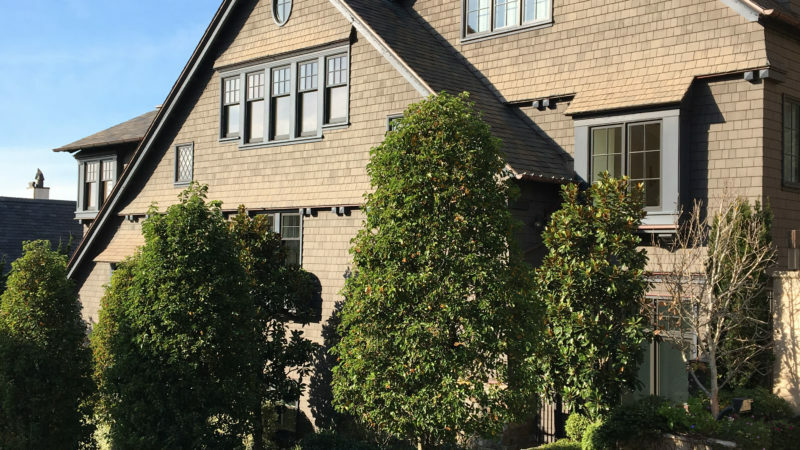 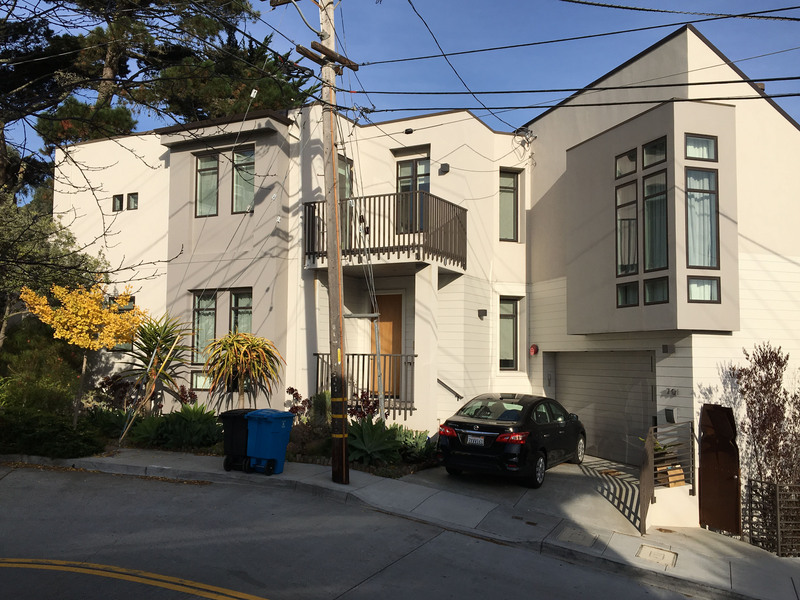 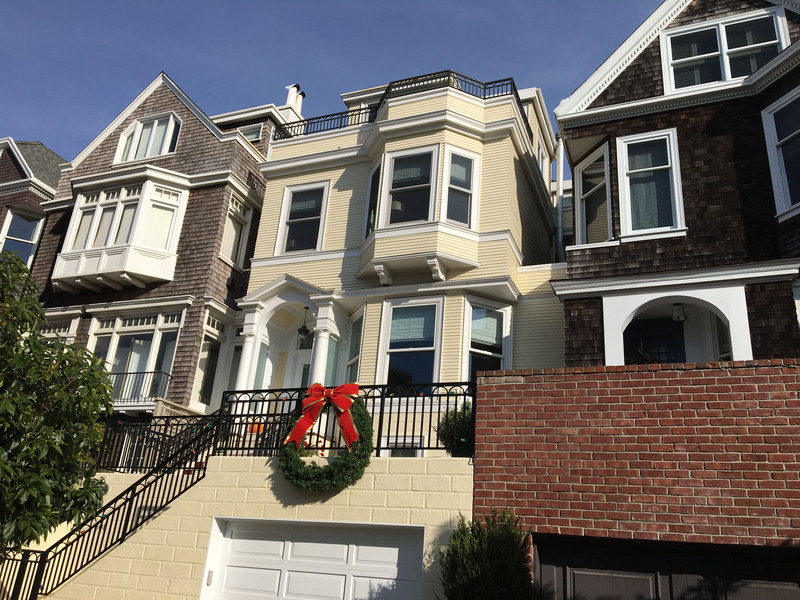 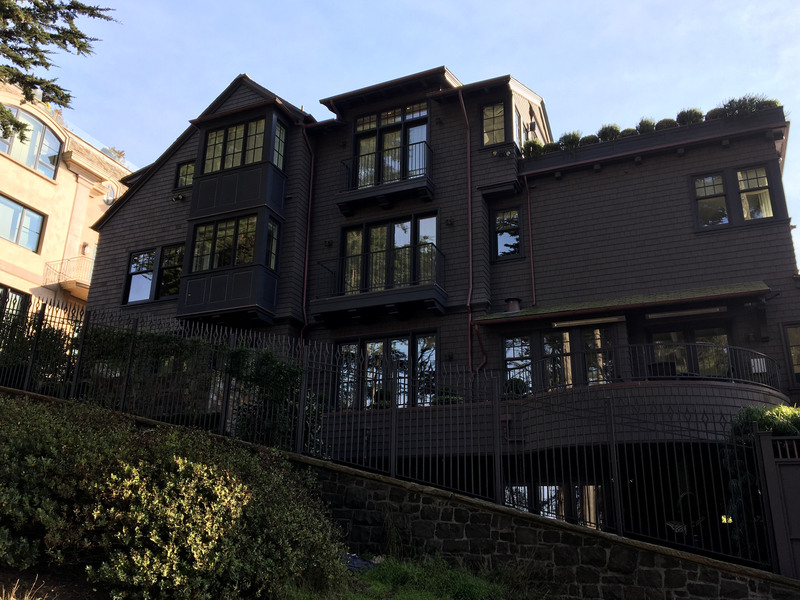 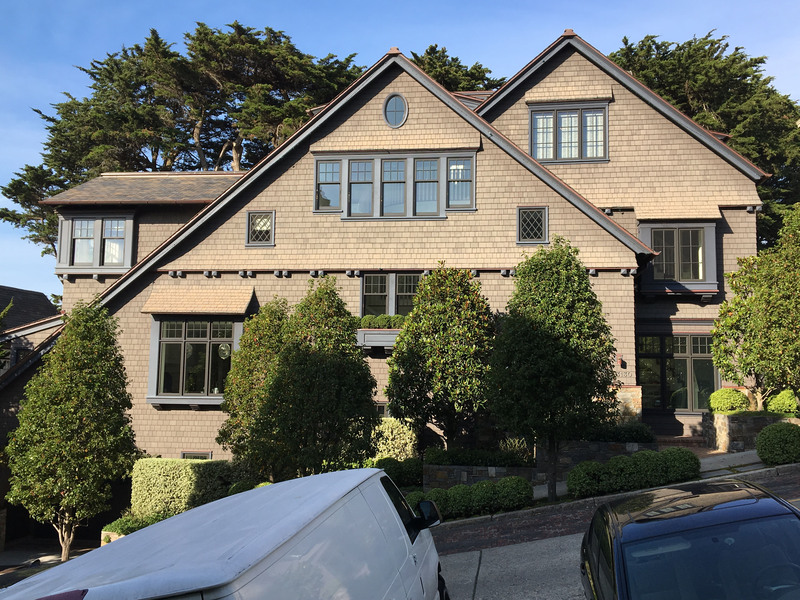 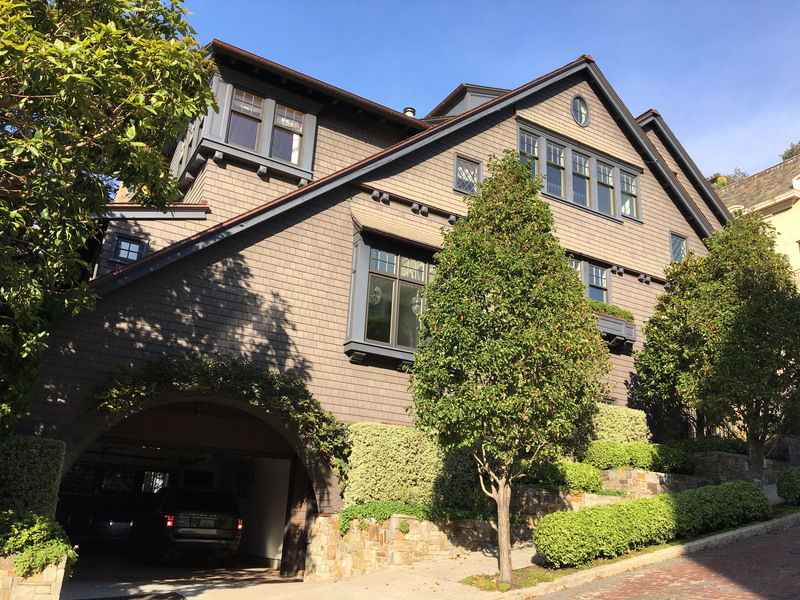 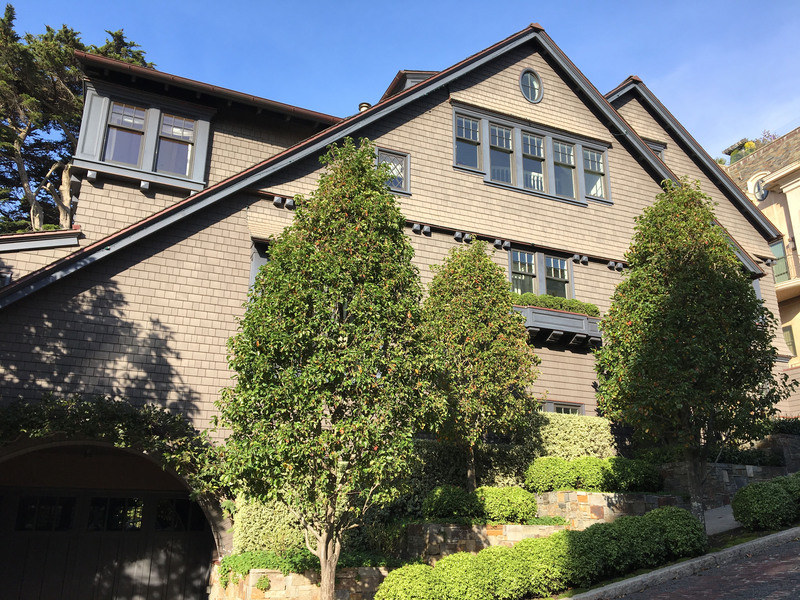 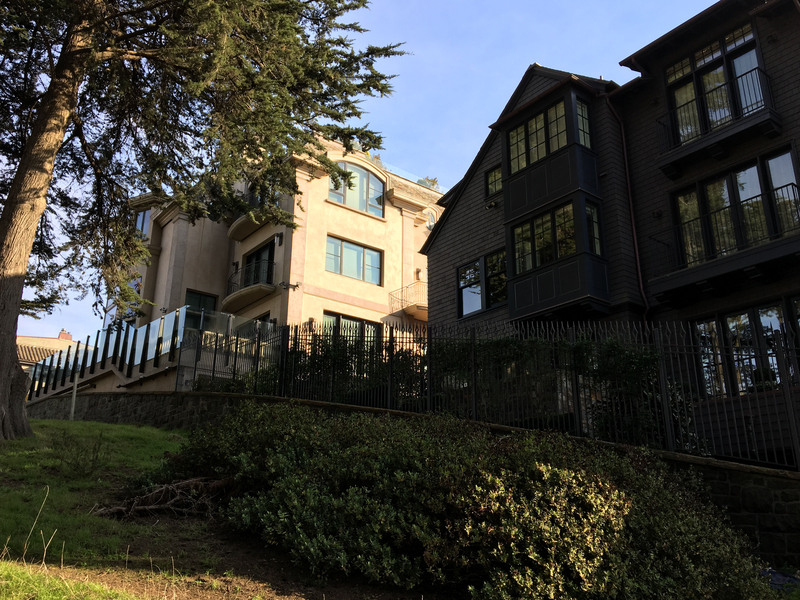 This property, located in the exclusive Pacific Heights neighborhood in San Francisco was acquired as a single lot and split it into two. 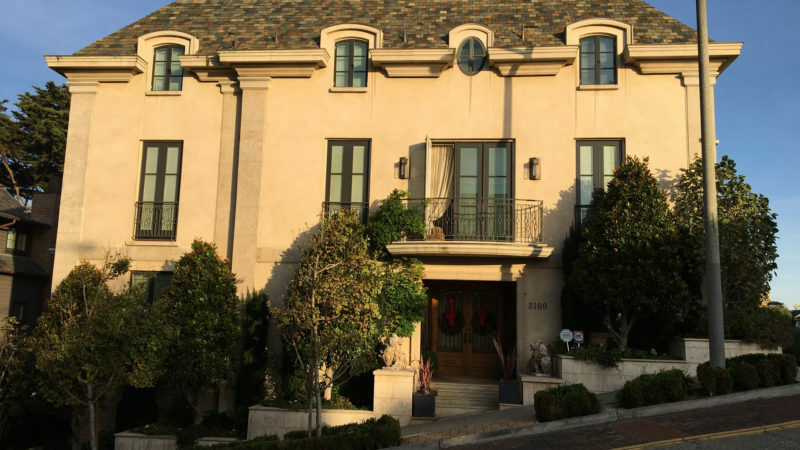 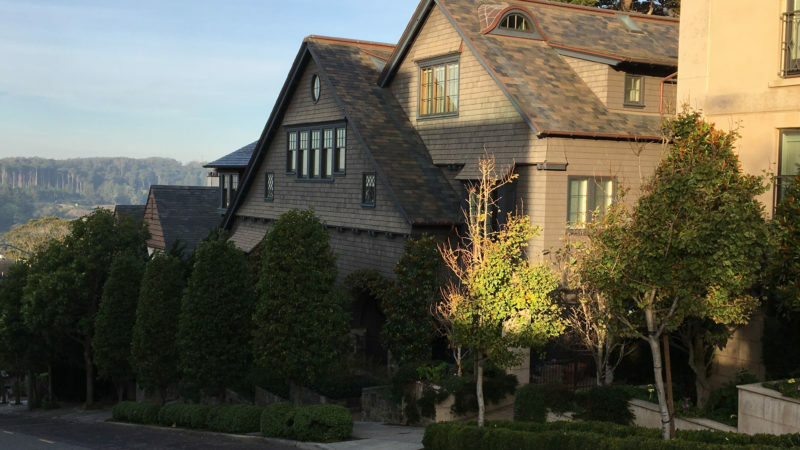 We designed and built the 10,000 square foot home at 3100 Pacific loaded with every luxury. 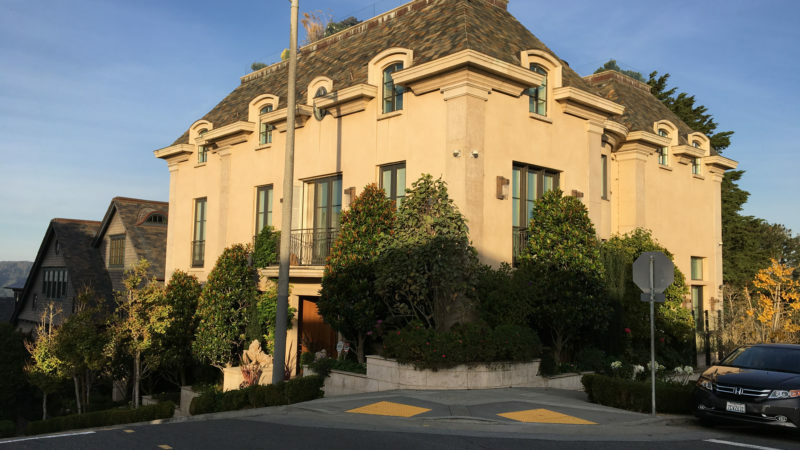 It sold prior to completion in 2006 for $13 million at a 65% IRR. 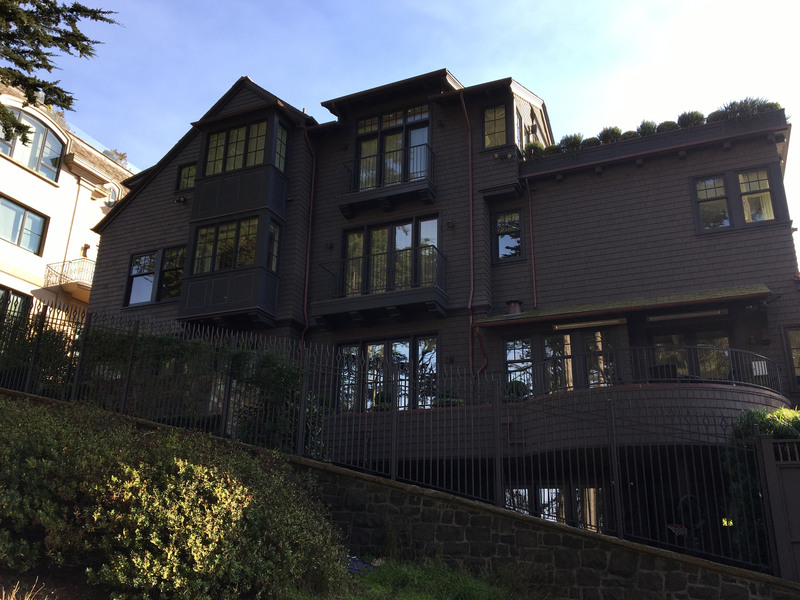 We sold the adjacent 3130 Pacific shortly thereafter for $14 million and a 60% IRR.